I was named after the iconic character he played, .. I was named after the iconic character he played, My mother now 83 yrs old loved the comic book so much as a child, she gave me the alter ego's name of #BruceWayne long before #AdamWest played the #TV Hero. R.I.P. #Batman You will never be forgotten. 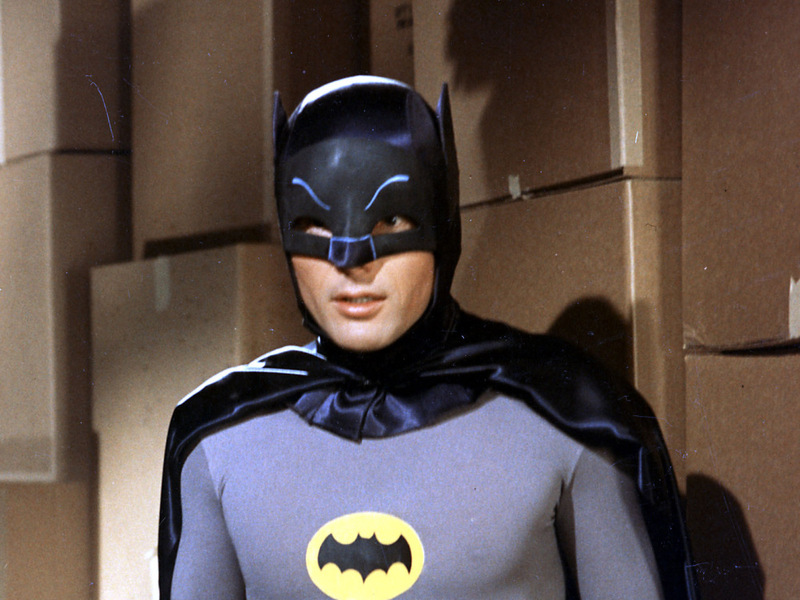 Adam West — an actor defined and also constrained by his role in the 1960s series “Batman” — has died.